Each year the National Main Street Center announce a list of accredited Main Street programs across the country that have demonstrated best practices in community revitalization through the organization’s Main Street Four Point Approach program. The program that all accredited communities must participate in, including Smithfield, involves 10 performance standards. Those include cultivating and maintaining broad-based partnerships, setting goals for the downtown area and outlining objectives to achieve them, as well as providing on-going training to help participating locals assist the downtown in meeting these performance standards. Part of a thriving main street is having the support in place for businesses to grow to their full potential and incentives for new businesses to open, “we work to encourage and even sometimes give grants for historic preservation, awning replacement, and even inviting lighting,” said Edwards. This is exciting for locals in the area who look to Downtown Smithfield and main street as a place to go eat, drink, and shop. But a vibrant main street is also important to attracting visitors who are looking for unique communities to explore on their travels. One of Smithfield’s more unique assets is the Neuse River which flows along the very edges of downtown and creates activities for locals and visitors like the greenway, as well as kayaking and canoeing. There are also plenty of events through-out the year. 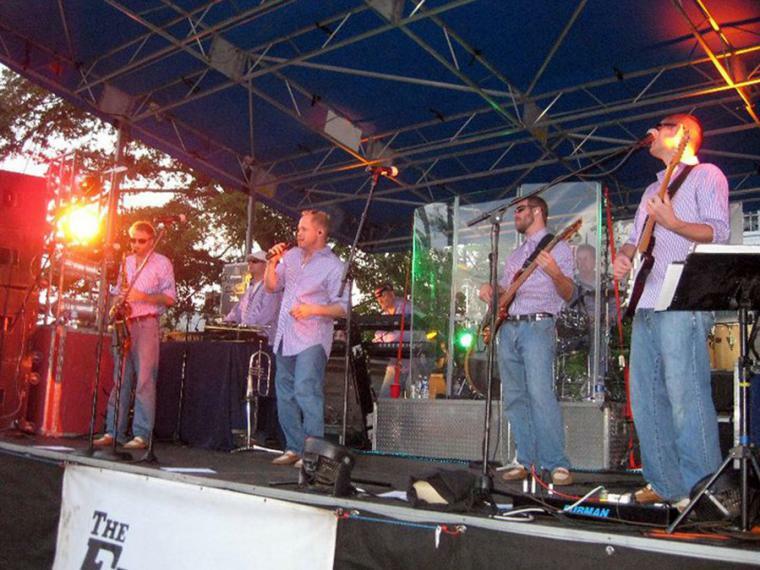 Upcoming events include two Rhythm and Brews concerts - Allman Brothers tribute band Idlewild South will be performing Sept. 15th and Beatles tribute band Liverpool will be Oct. 20th. There will be a Wine Walk in the Fall. 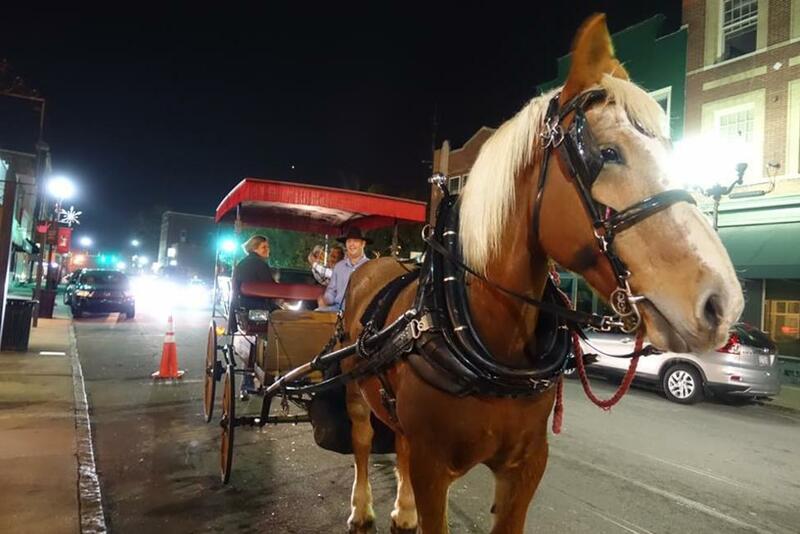 Free Carriage Rides are offered the third Friday of every month from 6:00PM to 9:00PM. And speaking of growth and development, there are new businesses being added to Downtown Smithfield all the time like Oak City Collective and the Simple Twist Bottle Shop & Tap Room, plus 4 others. Oak City provides a much-needed shopping experience to the downtown area. There are niche market stores like Jewel’s, but Oak City is a design and print company with a retail store that includes locally made items great for browsing or finding the perfect gift. Edwards says she hopes that in the coming years the downtown area continues to flourish with the addition of more residences – upper-story living and townhomes – as well as retail – more visitor-friendly browsing and strolling stores. To learn more about all Downtown Smithfield has to offer visit our website here.